Have you ever had a poison ivy rash in the winter months? The summer, sure. I keep my eyeballs peeled for any poison plants in the summer that are seeking to grab at my girls’ bare feet and ankles. 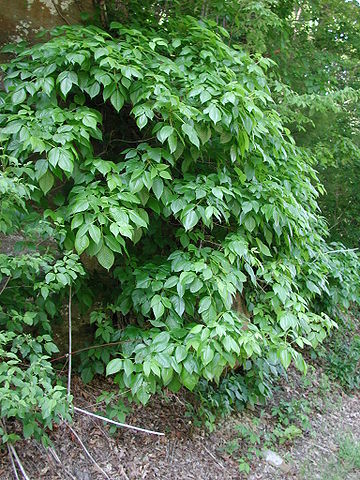 We scout out the poison ivy in our backyard woods so we can avoid those areas. 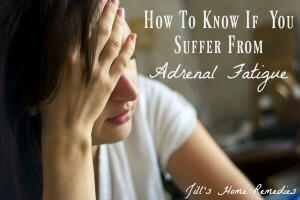 I was shocked the first time my husband came home with poison ivy quickly spreading on his arms in the dead of winter. I didn’t realize this cursed weed shared its misery in the cold months when it looked like nothing more than dead twigs and perhaps a few wilted leaves. A few of my girls have followed suit, coming home with itchy rashes after spending time romping in the snowy woods. What in the world?! 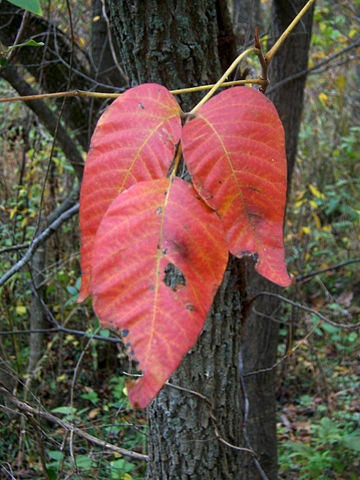 How is poison ivy showing itself in the winter? I didn’t think I had to worry about this plant, nor think of remedies for its rash when almost everything else was dead outside. But alas, I discovered that this plant’s poison thrived in the dead of winter. 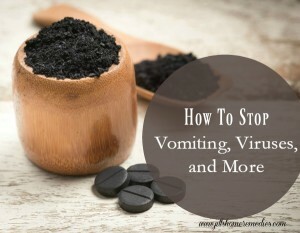 Today I’m sharing with you 4 different natural remedies that I have effectively used to get rid of poison ivy rashes, no matter the time of year. And for those of you that are not allergic to poison ivy, I envy you this blessing. 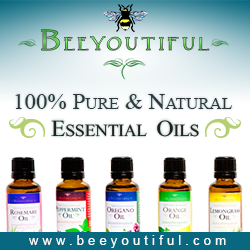 I typically just choose one remedy that I have on hand or is most convenient to use at the time. 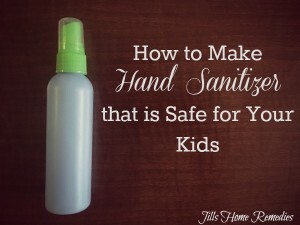 In my experience, when I’ve used the baking soda paste to offer relief and healing, I follow with one of other remedies to leave on after I’ve washed the paste off. They have all offered relief and healing for us! 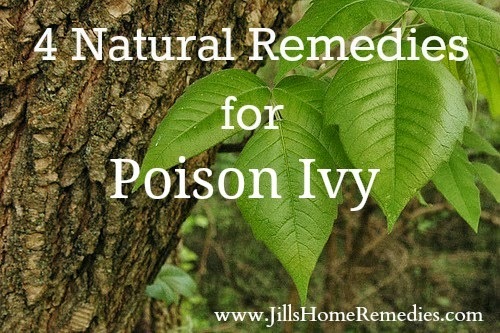 What is your favorite natural remedy for poison ivy? I’m not one to get poison ivy badly, but if I come into contact with it, I do still get a few small itchy rashes that drive me crazy. Sometimes it’s hard to identify poison ivy. There’s the saying of “leaves of three~let them be”. 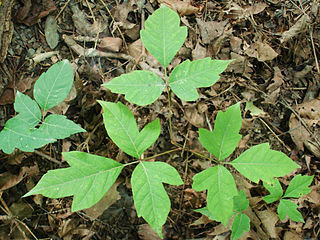 There are, however, other plants besides poison ivy that have “leaves of three”. Here’s a few pictures of poison ivy throughout the year. Did you know you can catch poison ivy in the winter? There’s no time of year to let your guard down, especially if you’re really allergic to it. 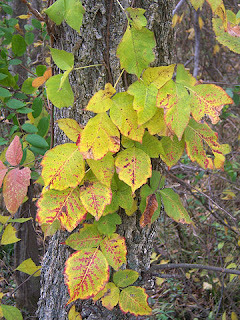 Poison ivy can grow as a vine up a tree; it can grown along the ground as a vine or plant; and it can grow as a small “bush”. Here are poison ivy leaves that can be scattered here and there along the ground, just waiting to grab your ankles. It’s harder to avoid this type of growing because the leaves appear out of no where! When you’re out and about in the nature, watch for the three leaves, that together, form a triangular shape. The stems do not have thorns on them. There are natural remedies for poison ivy, and you can almost always find one growing somewhere close by a poison ivy plant. It’s as if God placed a remedy for these itchy leaves for us to use! How neat is that? While there are several different things you can do, I’m only going to name one for now that I recently used. Another plant you can use to remedy poison ivy that grows everywhere is plantain. I’ve written about plantain in two other articles for acne and wasp stings. 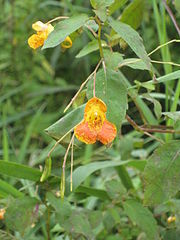 You can make a tincture by filling a jar with half jewelweed and half plantain, but I can’t seem to find jewelweed anywhere nearby, so I just used a plantain tincture, and it works great! I soaked a cotton ball with the tincture and rubbed it on the rash. You can even scratch the surface of the rash off with your fingernails (be sure to wash your hands well so you don’t spread the oils around! ), and then put the tincture on. 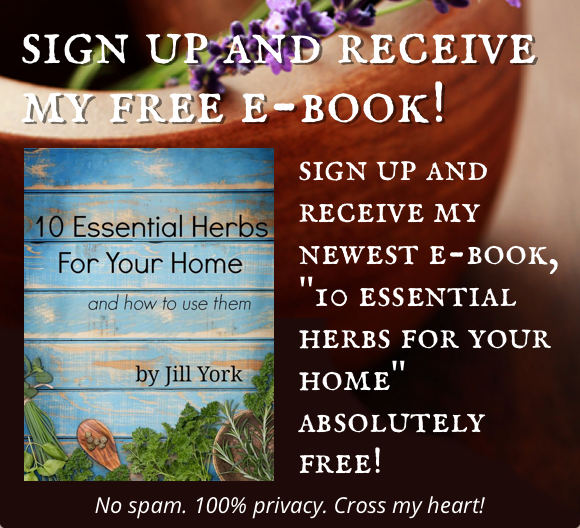 This makes it burn, but I find that it dries the rash up after only applying the tincture once – I had no more itch at all!!! I continue to use this on the rash 2 or 3 times a day until gone or use as often as needed. 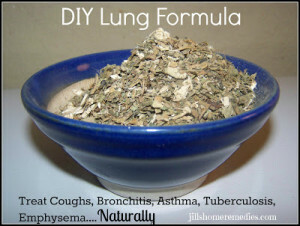 Make sure you never double dip a cotton ball in the tincture as this will contaminate it. 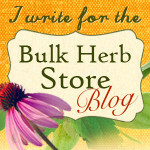 I place some in a squeeze bottle for a clean way to use the tincture. To find out how to make a plantain tincture, view my article on acne – it has complete instructions, including how to buy dried plantain if you’d prefer (though fresh plantain is free in your yard! ), and how to buy the vinegar if you can’t find some in your area. 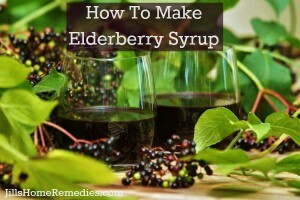 You can use this same tincture for acne, wasp/bee stings and poison ivy. Plantain is a very versatile plant – I love it!